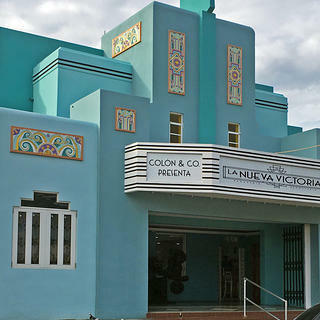 For Carlos Colón and his family, rehabilitating a former Art Deco theater building in downtown Ponce, Puerto Rico, has been the very definition of a labor of love. Committed to revitalizing their hometown by restoring its beautiful historic buildings, the Colóns spent four years and $400,000 of their own money transforming the vacant building into an airy community bakery that pays homage to its past. 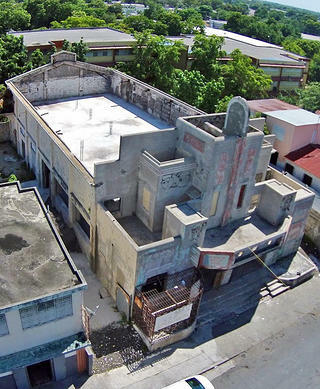 The Teatro Argel building sat vacant for over two decades before Carlos Colón bought and rehabilitated it. Since the building’s genesis in 1940 as El Teatro Argel, it had been used as a movie theater, a disco, a storage space, and a church. The artful structure was the work of Pedro Mendez Mercado, a native of Ponce who received his BA in architecture from Syracuse University and went on to design many of the multitude of Art Deco-style theaters around Ponce, in addition to his most famous work, the Miami Building in Condado, Puerto Rico. 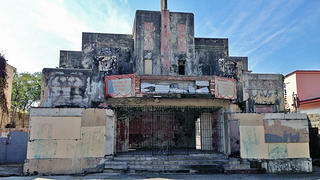 However, in 1990, a fire so powerful it melted some of the iron beams that held up the ceiling left the grand theater vacant and lifeless for two decades until Ponce businessman Carlos Colón moved in across the street. The severely damaged interior of the building prior to renovation. The roof was so damaged from the fire (note the warped iron beams) that it had to be replaced. 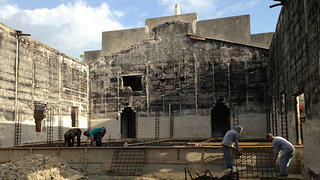 Workers reconstruct the second floor of the building after the roof was removed. 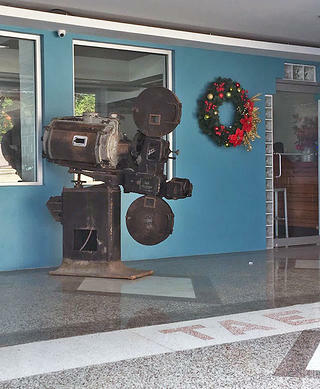 The 1941 movie projector was installed in the front open-air entrance space as a tribute to the building's original use. Colón, an experienced contractor, oversaw the renovation and did much of the work himself—and with such a damaged space, there was no shortage of work to do. The roof had to be replaced and the interior reconstructed. Colón did research on how to give the building a historic feel, and every significant change made to the space had to be approved by the city’s historical commission, who also helped pick the bold teal color that now graces the building’s exterior. While many of the building’s original interior details were lost over the years through renovation or by fire, Colón sought to preserve what details were there. 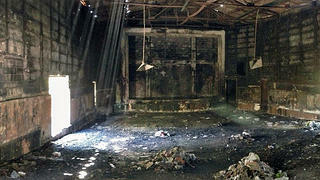 One exciting find was the theater’s original 1941 projector, which was found on the second floor. Colón moved the projector to the front entrance, where it now sits behind the large glass windows that look into the newly refinished bakery space. 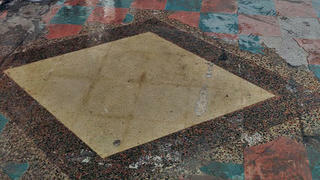 The building's original flooring was found intact underneath more recent tiling put down in the entrance space. The 1940s flooring was recreated throughout the rest of the building, with some materials being shipped in from North Carolina and Texas to match the original. Colón added his own touch to the space with a tribute to his four daughters. 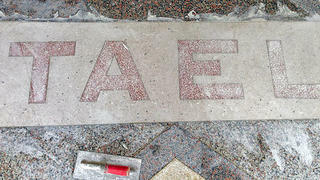 One of the bas relief panels on the theater's facade prior to being painted. 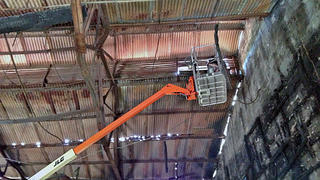 While Colón headed up the project, many hands pitched in to help bring the building’s rebirth into fruition. 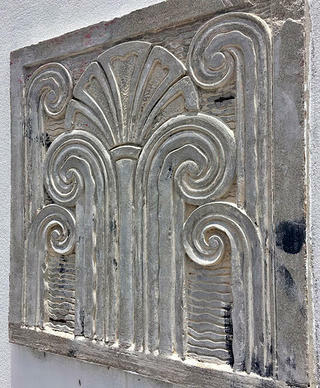 Architects and decorators lent their advice for free and a student from a local university painted the signature Art Deco bas relief panels on the exterior. The project took four years to complete, with work wrapping up in the summer of 2017. The Colóns got to work ordering tables, chairs, espresso machines, and the works for the newly finished space—until Hurricane Maria hit Puerto Rico in September. The family postponed opening the new bakery space and put all hands on deck to using their old building to help out the hurting community. 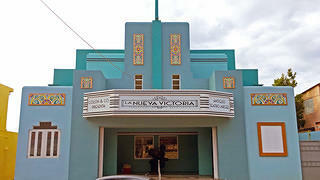 Thankfully, no serious damage had been done to the newly renovated Teatro Argel, however, and after the family and a team of helpers moved the entire bakery from one building to another in one night, La Nueva Victoria Panadería y Repostera opened in its new home on December 16, 2017, marking a new chapter for both El Teatro Argel and La Nueva Victoria. Before: The bakery in its vacant state after the 1990 fire and prior to renovation. During: The building in the midst of being rehabilitated, with swatches of potential exterior colors. 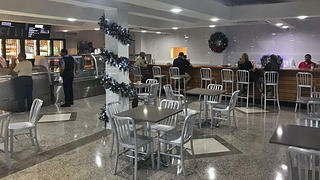 After: The building in its new phase as La Nueva Victoria bakery. The sign was designed to be a tribute to the building's original use as a theater. 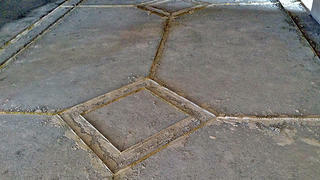 The interior of the new bakery space, complete with the flooring pattern recreated from the 1940s tile in the foyer. 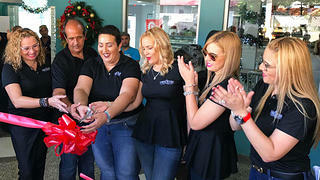 Colón and his wife, Ivette, and four daughters, Tatiana, Ariana, Eliana, and Lilliana, at the grand opening of La Nueva Victoria. 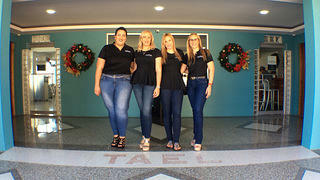 Colón's four daughters pose in the entrance to the newly-renovated space.